Super soft genuine leather with beautiful colours and finish. Well made and sturdy leather case. I am happy with the case in general. It is as described and I have 1 small ******. 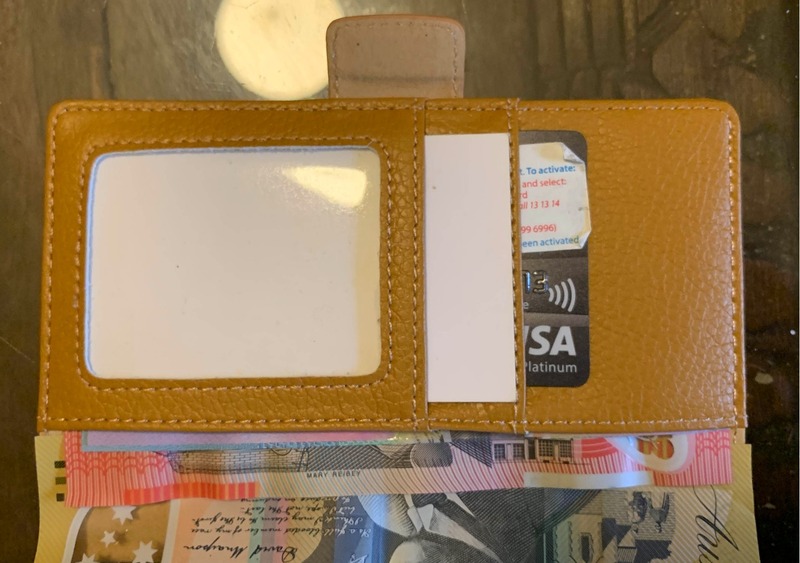 I liked the idea of a cash pocket and feel that is is a little unfortunate that the pocket is 5mm to short to hold notes $20 and greater. Larger denominations need to be folded increasing bulk in the middle of the case. Otherwise perfect.